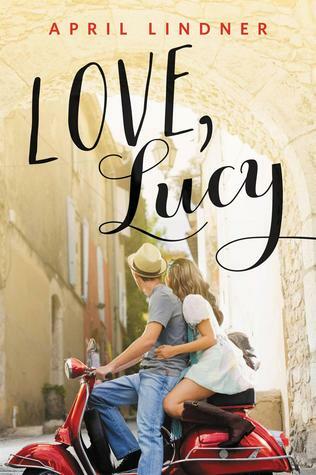 While backpacking through Florence, Italy, during the summer before she heads off to college, Lucy Sommersworth finds herself falling in love with the culture, the architecture, the food…and Jesse Palladino, a handsome street musician. 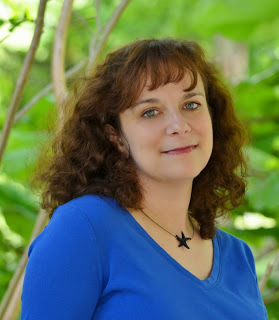 After a whirlwind romance, Lucy returns home, determined to move on from her “vacation flirtation.” But just because summer is over doesn’t mean Lucy and Jesse are over, too. In this coming-of-age romance, April Lindner perfectly captures the highs and lows of a summer love that might just be meant to last beyond the season. I always love books that take place outside of the US. It’s a lot of fun to me to read about new places, places that I’ve never been. So when I read the synopsis for Love, Lucy, I knew that I would love this book. And I totally did. I loved reading about Italy and all the adventures that Lucy, Charlene, and Jesse went on. Everything was described really well and I could picture everything perfectly. I thought Lucy was really likable and she was so awesome. I felt like she really made the best out of her situation and didn’t dwell on the bad things. She wasn’t whiny or annoying at all. And even though this is a romance, Lucy didn’t drop everything for a boy. And I felt like the story was still focused on Lucy, not a boy and Lucy. I felt like Charlene was a bit of a hypocrite and really critical of Lucy. She seemed to try to control Lucy a lot. It was really frustrating as the reader because I just wanted to tell Charlene how mean she was being to Lucy without even realizing it. But I thought the character development was really wonderful and I did end up liking Charlene in the end. The tone of this book is so wonderful. It’s light and fun, something that I love in contemporary. The author did a really wonderful job of creating a really lighthearted story. Overall, I really, really enjoyed this book. I was so much fun and I felt like I had been on the trip with Lucy and Charlene. The writing is great and the author did a great job setting the scenes. This is definitely one of my favorite contemporaries that I’ve read in the last year. I read this as an ebook but I’m going to be picking a print copy soon because I enjoyed it so much. 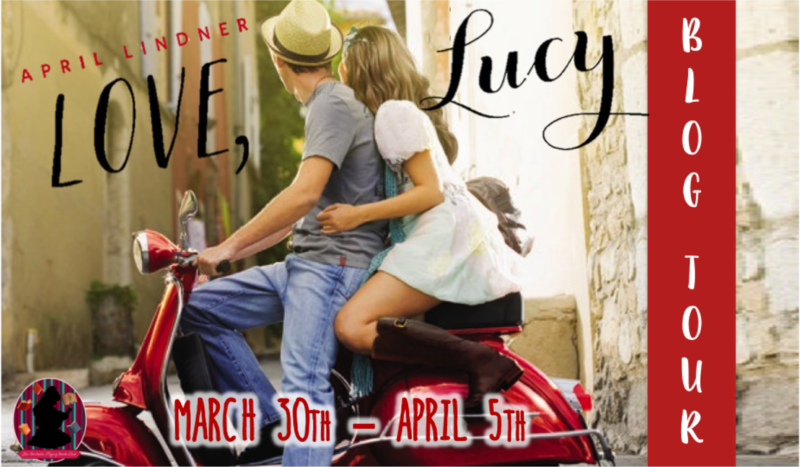 I highly recommend Love, Lucy to anyone who loves fun, quick reads full of adventure and romance.